Dog is man's best friend for so many reasons, among them is the animal's ability to be of great help during occasions of emergency. Like obedience training and agility training there are several principles from various types of dog training must be observed when considering rescue dog training. 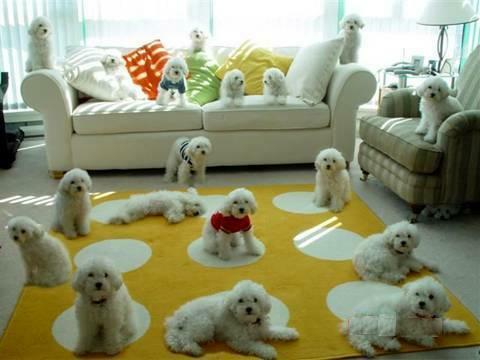 Rescue dogs should be obedient at all times since any misbehavior could lead to defeating the purpose of rescuing. The practice of commands like heel, sit, come, stay, and jog exercises should be satisfactorily accomplished to help ensure the obedience of the dog to the handler and his commands. 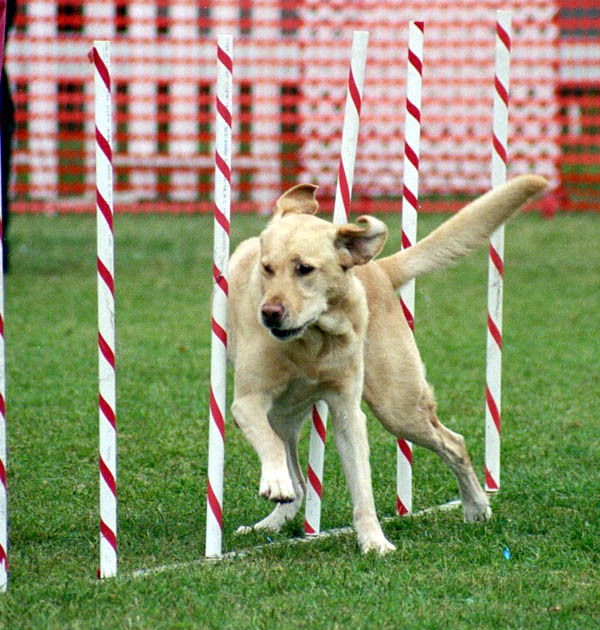 Agility training is not only valuable for sports dog, it is also very useful for dogs that are intended for rescue works. In its basic sense, agility training helps develop the dog physically, allowing him to perform very difficult tasks that might also be encountered during rescue operations. With the aid of a good trainer, the dog should be able to negotiate a number of hurdles included in any agility training exercises. Rescue works require relatively large exercise of retrieving capabilities. In fact, it is basically retrieving a person or items that needs saving. 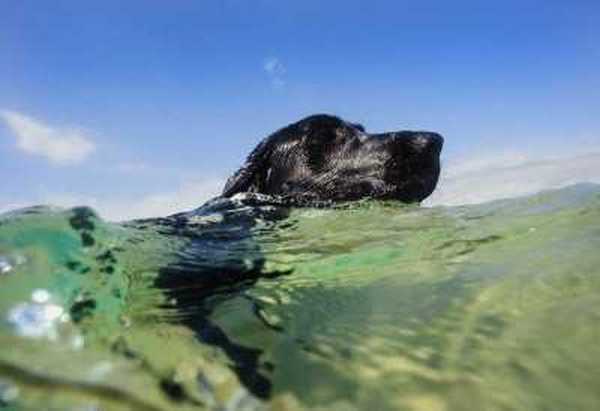 In order to practice the dog in this type of work, he should undergo a series of retrieving exercises that might include recovering wood, leather and other objects using the "fetch" command. Positioning in rescue training basically conditions the dog's response in relation to the requirements of a specific exercise. This could be facilitated by using a good combination of inductive and compulsive training. Training for positioning should start early while the dog is still a puppy. There are two kinds of positioning- the heel and front position. The former basically means that the dog should stand parallel to the trainer's left foot while the latter means that the dog should stand in front of the handler while following an imaginary line passing between the legs of the handler. There are two methods of training the dog for the right position to take. The compulsive method and the inductive method. 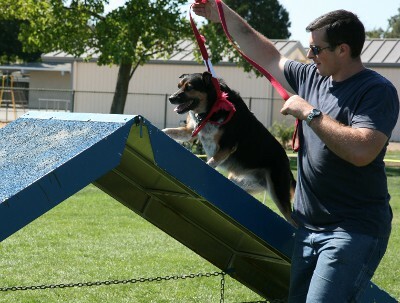 The compulsive method, when used for the front position, will literally guide the dog to stay in front of the handler. When used in conjunction with another command, say "sit", the same principle applies- the handler should help the dog stand and sit in front of him parallel to his left foot when the heel position is being asked. The inductive method, on the other hand, requires the use of dog treats or food in conditioning the response of the dog for both positions. For example, a handler could offer a treat to a dog before giving a command. If the dog is ready and takes the incentive, the handler should give a command first such as come, sit or down first before giving the dog a treat. However, this should only be given as a reward for following the given command. While physical guidance is used in the compulsive method, it should only be administered firmly and gently but never in a harsh and injuring manner. Any harsh manners could become counterproductive for the training. Rescue dog training is not just a single training; it requires the dog to master all types of training while being able to use the learned behavior as second nature.